How cute! Hammar's Art Studio in Pelham NH is hosting a painting event for your children to enjoy, there will be a selection of My Little Pony characters for your child to paint and a handful of artists guiding your child through the artistic process! There will be fun embellishments for your child to decorate their painting with. This event is for children ages 6 and up, and cost of admission is 29.99 per child. Are you a nurse, doctor, healthcare professional, Pre-K, elementary, secondary and post-secondary teacher? 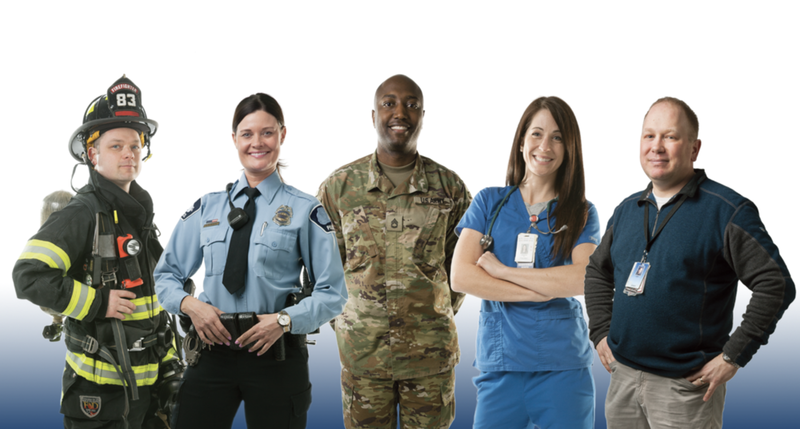 Or are you active military, reserves, veterans of the U.S. Army, Navy, Air Force, Marine Corps or Coast Guard? If so you may qualify for a huge benefit when selling or buying your home. This is a BYO (bring your own) Wine & paint night, cost of admission is 35$ and covers one guest for painting two wine glasses! Tickets are available online. The Breezeway Pub in Manchester New Hampshire is the place to be this weekend for an night full of amazing costumes, fun drink specials, and great music played by DJ Chris Topher and featured host Selina Kyle. There'll be free photo opportunities with the performers! This is a 21+ event only, The Breezeway Pub opens at 7:30 pm, the show will start at 8:30 pm. This weekend the Atkinson Farmhouse is hosting a sugar pumpkin decorating party! 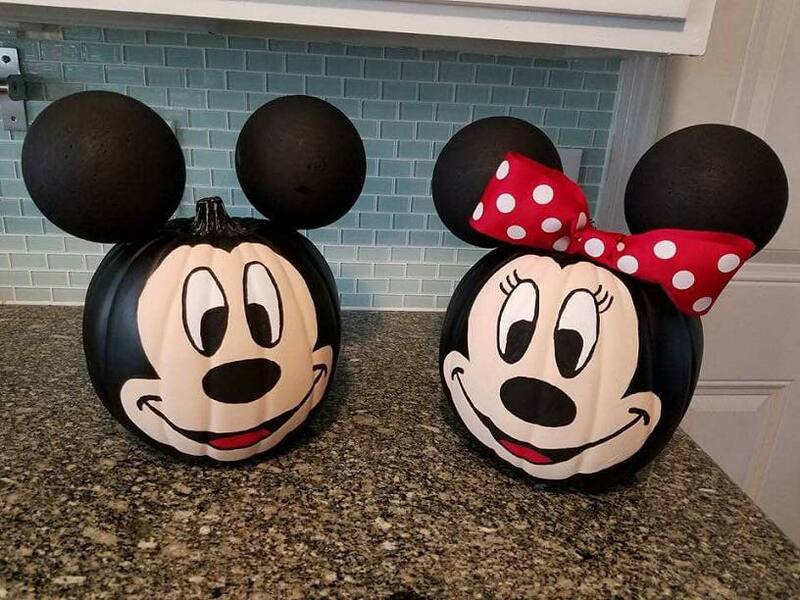 Your kids will learn how to decorate sugar pumpkins with paint, glitter, feathers, and much more excluding carving the pumpkin. Cost of admission is 9.99$ per person, and is open to children of all ages! Journey back to the days of The Rat Pack this Saturday evening at Port City Air! Enjoy Big Band music, signature cocktails, delicious food, and great company! Tickets for this event are available online. Artist Konstantin Dimopoulos' upcoming project needs your help! Dimopoulos' plan is to paint the trees at The Currier Museum a beautiful shade of blue, those participating in painting trees will have the cost of museum admission waived for the day! Throughout the day there will be poetry readings, live music, food trucks, and much more in addition to the art making! Coastal Conservation Conservation Association, which protects our beautiful bay area. In addition to great food & drink come watch the Oyster Shucking Competition and see the champion crowned! 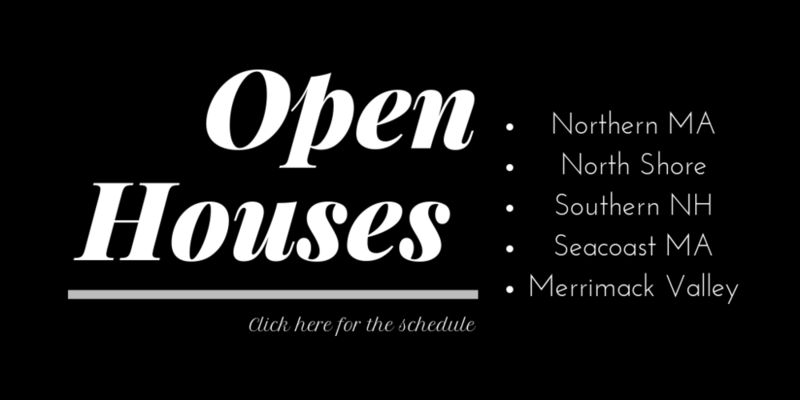 Southern NH Listings - New to the Market!